Rompiendo Cadenas : 2016, YEAR OF THE AMNESTY AND PARDON! 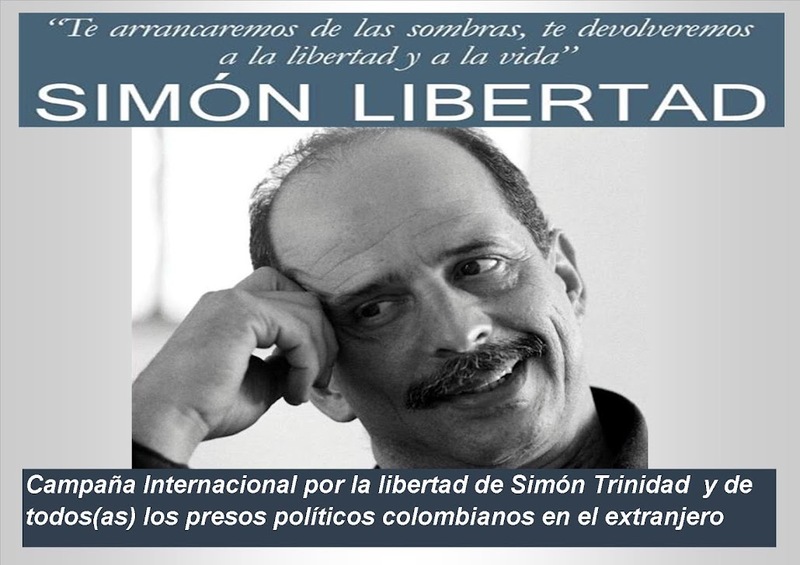 We inform the national and international human rights community, that the 26th Court of Execution of Sentences and Security Measures of Bogota, according to Resolution of last December 18, 2015, which is duly executed, DECREED the final release and restored the political rights and public office to the citizen LILIANY PATRICIA OBANDO VILLOTA sociologist and graduate in Modern Languages. Liliany is a leading and renowned human rights defender, who even from prison never ceased to raise her voice of protest against the ongoing and systematic violations of human rights by the INPEC, and turned the prison into a trench of struggle. Liliany despite a number of the revictimizations by the Prosecution, DIJIN, CTI, the Presidential Guard, INPEC and the media, she stood tall and with dignity. We greet and welcome LILIANY to her full freedom and thank each and everyone who expressed their solidarity to her in this long process. We invite all human rights organizations to continue fighting for the freedom of all the political prisoners and rally for their amnesty and pardon.